THE 2018 NEW SUVs & PICKUPS HAVE ARRIVED… everyone’s getting into the act. everyone’s getting into the act. 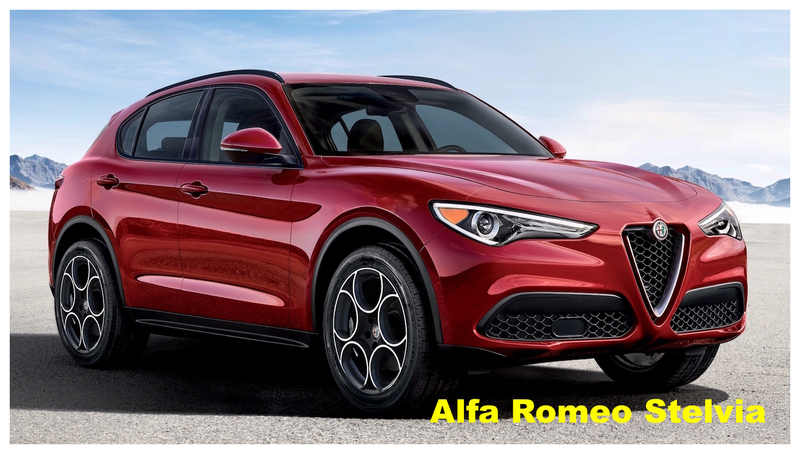 Alfa Romeo Stelvio — would Dustin Hoffman be driving one of these if The Graduate was being filmed in 2017? Well, a 505-hp Stelvio Quadrofoglio would be a much quicker getaway ride than that city bus! 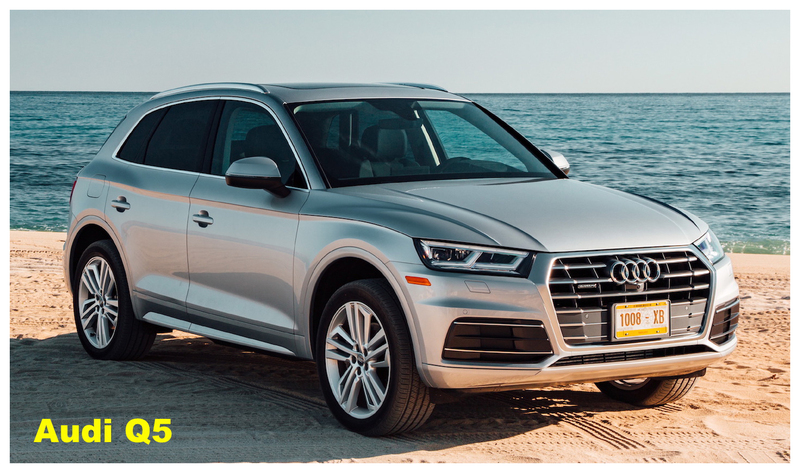 Audi Q5 – Audi tells us that the new Q5, the brand’s top-selling model, features “sportier proportions,” while it somehow at the same time possesses a “wider horizontal rear.” Whatever they wanna call it, it looks pretty good from here. 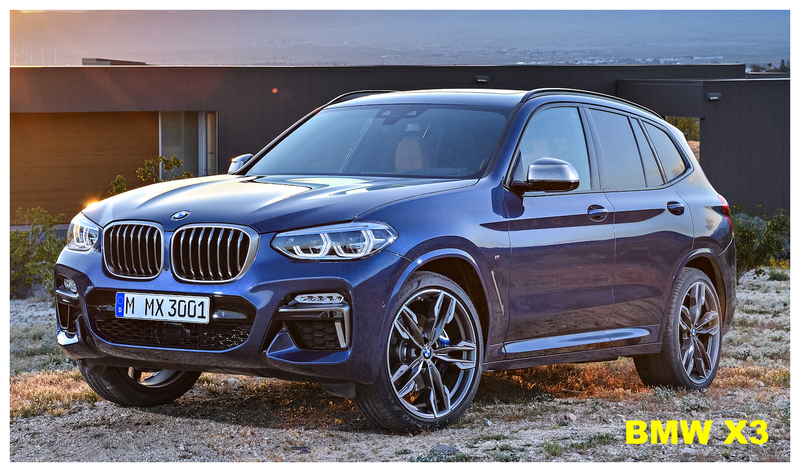 c – BMW calls the X3 a Sports Activity Vehicle, which already claims more than 1.5 million sales. All new, the X3 now has acoustic windshield glass, LED fog lamps, and an optional semi-autonomous driver assistance system. c — Buick calls it a crossover; I call it a Regal station wagon. Nevertheless, it’s a pretty sleek-looking… vehicle. The TourX sits a little higher than the Regal sedan, and comes with all-wheel drive and 31.5 cu. ft. of cargo space. Chevy Equinox – All EQs will be powered by turbocharged engines for 2018, including a turbo-diesel which GM says will get 40 mpg. 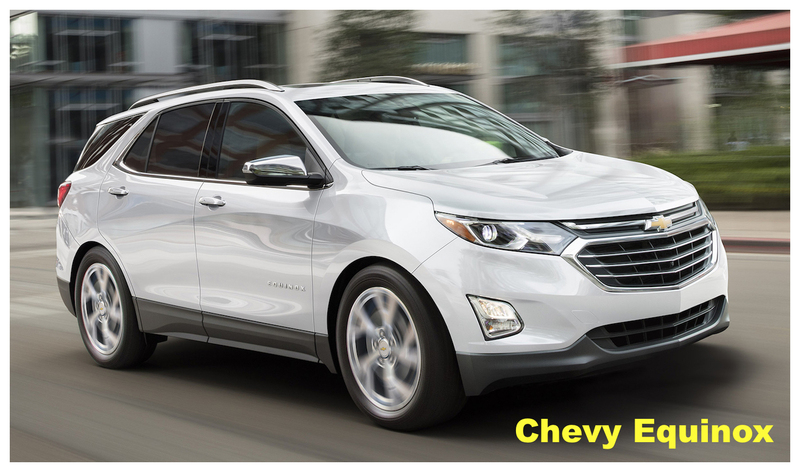 The Equinox is Chevy’s best-selling vehicle after the Silverado. 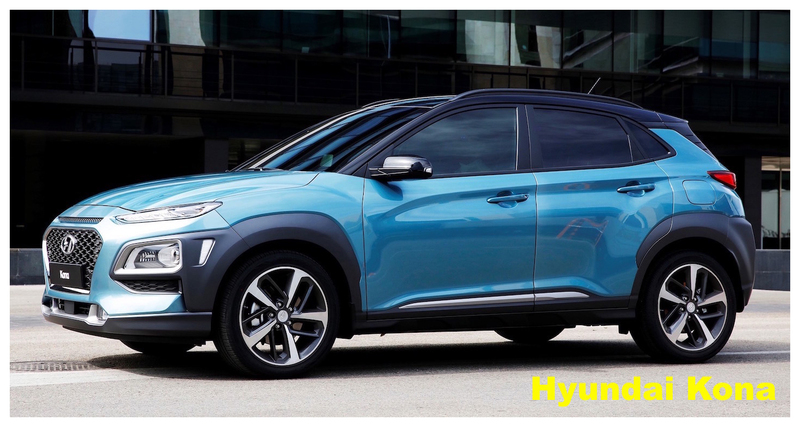 Hyundai Kona – a subcompact cousin to Kia’s Stonic (which we covered a few weeks ago), the Kona should have a starting price of under 20 grand. Hyundai calls it “voluminous.” They also call it an “Urban SUV,” although I believe you will still be able to drive it beyond city limits. Land Rover’s Range Rover Velar – it only looks like an Evoque, until you park the two side-by-side. The new Velar is actually larger than the Evoque, yet smaller than the Range Rover Sport, as Land Rover continues to try and find a vehicle to fit in every size garage out there. 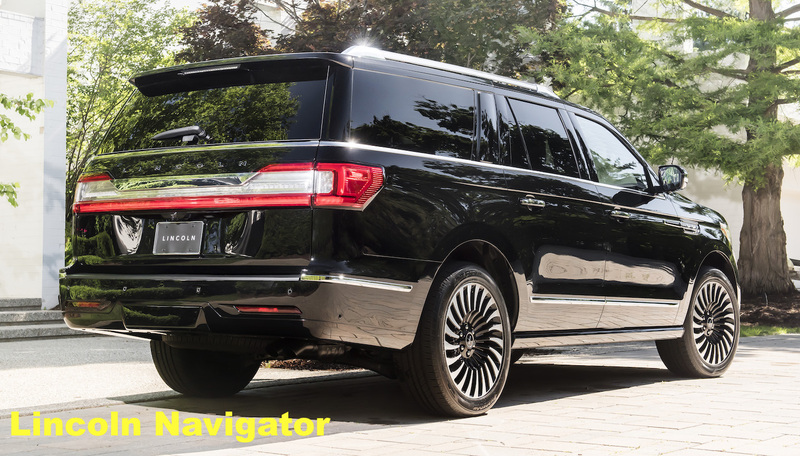 Lincoln Navigator – (top photo) still playing catch-up to Cadillac’s Escalade, the 2018 Nav is all-new and sporting a lighter body made of aluminum. Lighter, of course, being a relative term, as the newest Nav, especially in extended length form, should still be able to hold its own in a January crosswind. 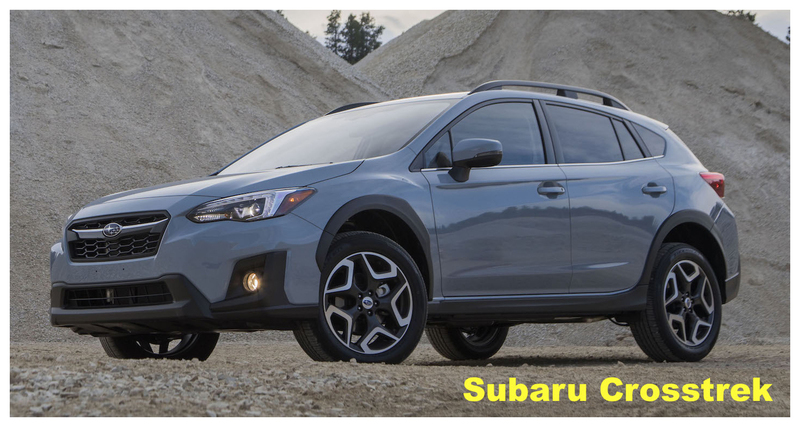 Subaru Crosstrek – Subaru tells us the new Crosstrek has been completely redesigned. 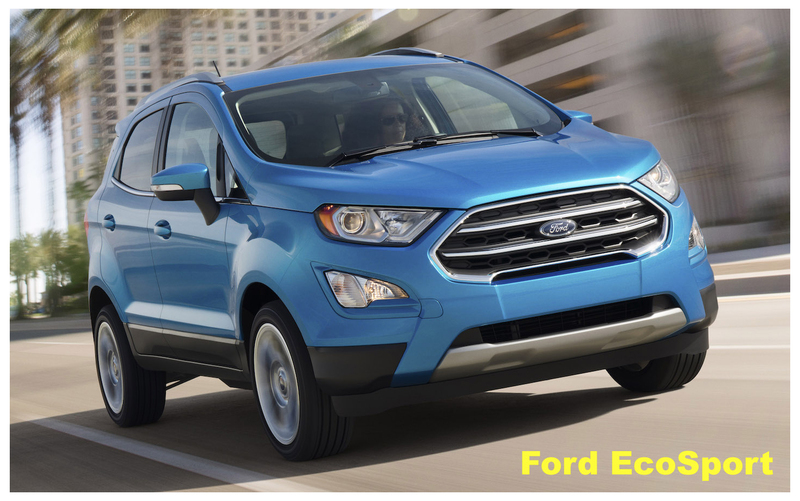 But honestly, I had to bring up a photo of the previous model to spot the differences. And I’m still looking. They tell us it’s larger with a roomier interior, but I couldn’t pick it out of a lineup with the 2017 models.